The Maid. 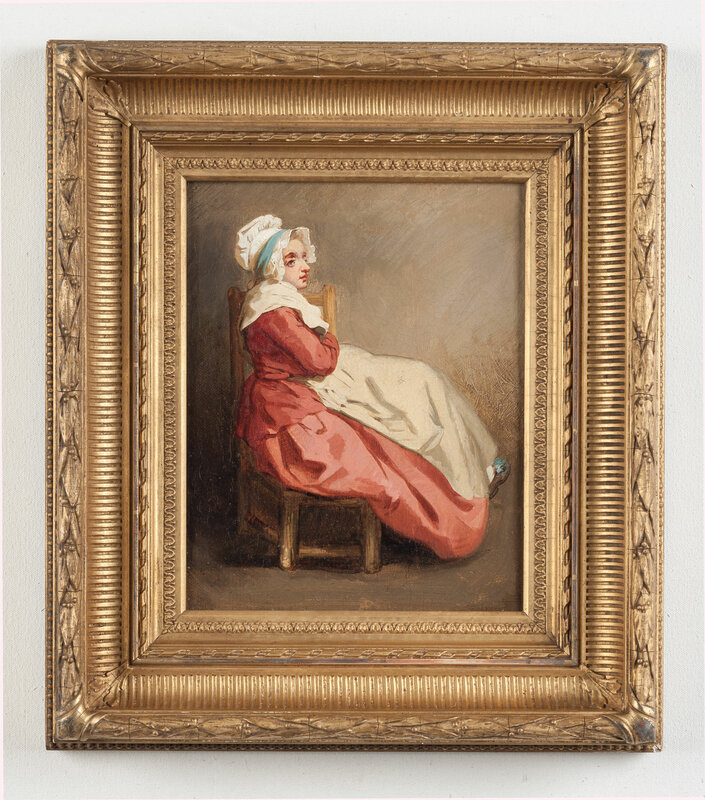 18th century study of a maid, painted in oil on canvas, within a 19th century French gilt gesso frame. The painting probably English circa 1770. 13.25 in x 15.25 in (s/s: 7.25 in x 9.25 in).